Kell is one of the last travellers, magicians with the ability to travel between parallel worlds connected by the city of London. There’s Grey London, a city without magic, Kell’s Red London where magic is respected and White London where magic fights against those who wish to control it. Once there was a place known as Black London but no one talks about what happened there. Kell finds trouble as he travels between the worlds, meeting thief Lila along the way and together they have to try and save all the connected worlds. 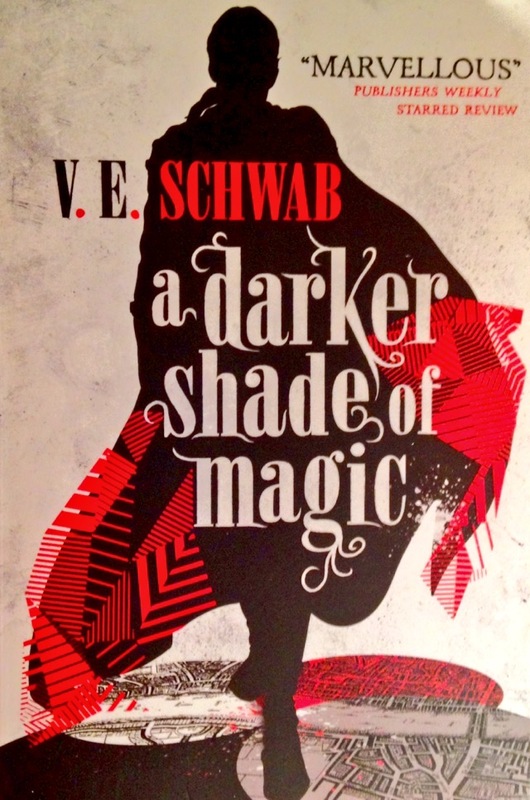 A Darker Shade of Magic is a very quick read thanks to the action and the writing style. Even the chapters and parts that the book is broken into are pretty short and allow you to read the story very quickly. The characters in A Darker Shade of Magic are pretty cool. Kell has a lot of power and responsibility (and a really cool coat) but that doesn’t stop him from doing stupid and reckless things sometimes. Lila is the kind of character we’ve all wanted to be at some time. She’s a thief and looks after number one but she does it by being smart and by always being willing to learn. She is kind of that trope of “girl dresses up as a guy in order to progress in life” but I couldn’t bring myself to care that much. Kell and Lila make an odd team, they are complete polar-opposites in many ways but they still manage to work together. The magical elements of A Darker Shade of Magic are great. It’s interesting to see the language used to make magic happen, or in some cases it’s all about the persons will and intent than saying any magic words. 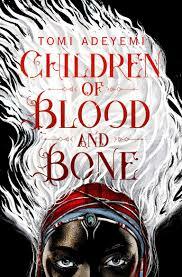 The way Kell travels between the London’s is interesting and how the different societies see and deal with magic is a great way to show how different the worlds are. There’s a lot of mystery in A Darker Shade of Magic as both you as the reader and Kell try and figure out what he’s got himself into and who he can really trust. His interactions with Holland, another powerful traveller, were great because you could never really pinpoint what was exactly going on with Holland and if he was a good guy or a bad guy. A Darker Shade of Magic is action-packed, full of magic and mystery and some interesting characters. It’s well worth checking out, especially as the sequel A Gathering of Shadows is released this month and I do think it’s best to go into this book knowing as little as possible. 4/5. When the formidable king Lo-Melkhiin arrives at her desert home, she knows that he will take her beautiful sister for a wife. If he does, she knows that her beloved sister will be dead within days. 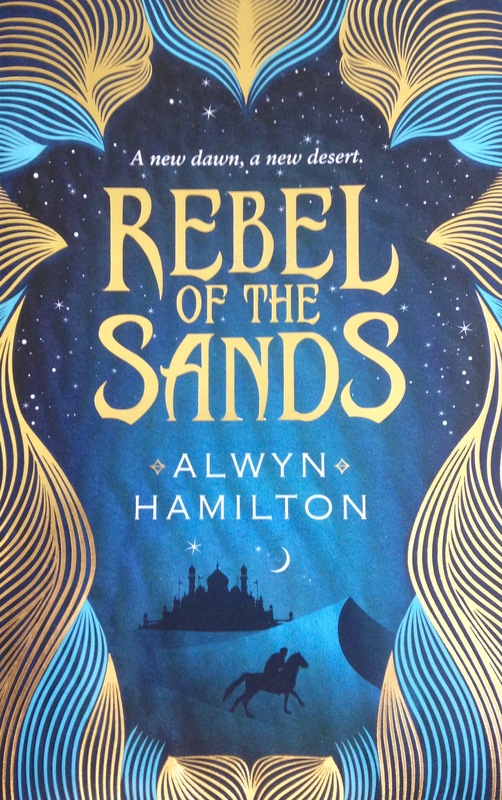 She takes her sisters place and joins Lo-Melkhiin in his palace, there she discovers a strange magic that connects the two of them and her own power. As she survives each night by telling her husband stories, her power grows as she sees visions of her sister and the desert. Will the power growing inside her be enough to kill the king? 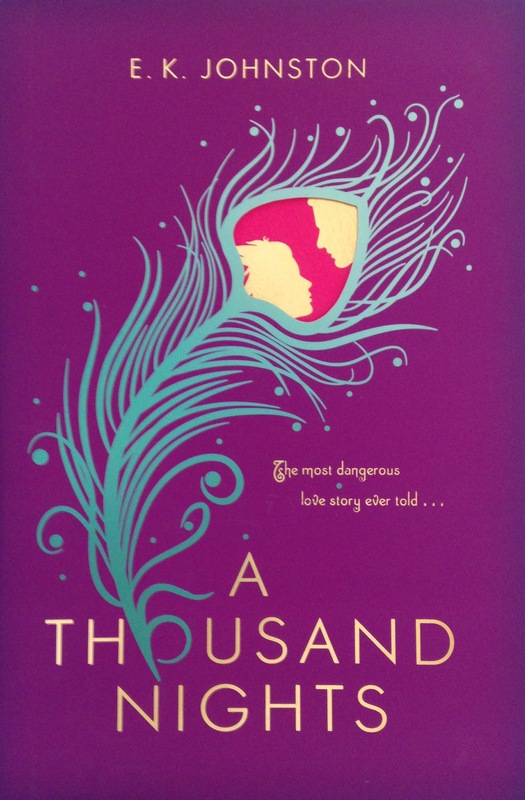 A Thousand Nights has a wonderful female protagonist and her relationship with her sister is the highlight of the book. I never really realised till the end of the book that you never find out the names of a lot of these characters, the only named characters are men such as Lo-Melkhiin and the solider Firh Stonetouched. I think this is an interesting choice as you see that in many ways, any of the 300 girls chosen before our heroine could have been the hero in the tale as our heroine is standing up for all the girls that have come before her and died by the hands of Lo-Melkhiin. There are a lot of great female relationships in A Thousand Nights. Lo-Melkhiin’s mother still manages to believe in her son and that belief rubs off on to our heroine. The relationships between our heroine and her mother, sister and sisters-mother are all filled with love and respect, while the relationship between her and the women in the palace are often mutually beneficial and the women work together to look after her. It’s great to read a book where the women are the strong and powerful ones, who ignite change in people and make each other strong. The magic that the heroine possesses isn’t easy for her to understand or control, often she does things with it without realising. The way the magic is described makes it sound incredibly beautiful and as she learns where it came from and how to use it, she realises that she could be as strong as the king.